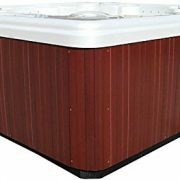 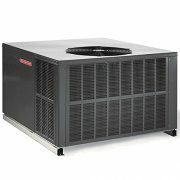 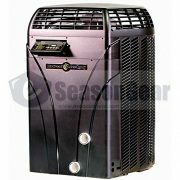 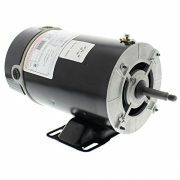 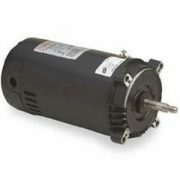 High flow, high head energy efficient direct drive technology is combined with superior stainless steel and reinforced fiberglass construction. 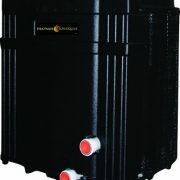 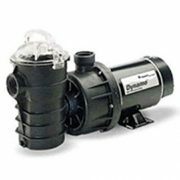 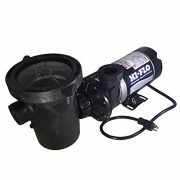 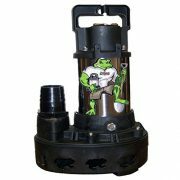 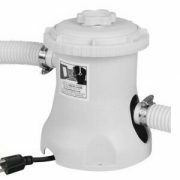 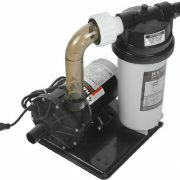 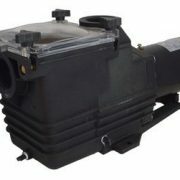 Upright design with space-saving footprint makes this pump ideal for skimmer and pondless waterfall installations. 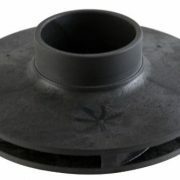 Intake screen prevents clogging while passing solids up to 1.25 inch. 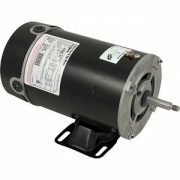 Direct drive motor provides years of life while providing the power needed to create heavy water flow. 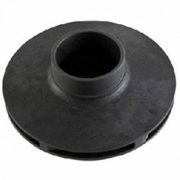 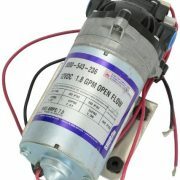 High quality seals for long and efficient pump life. 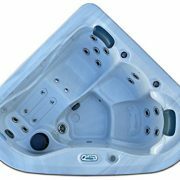 Produced with the highest quality, heavy-duty materials to ensure long-lasting performance and efficiency. 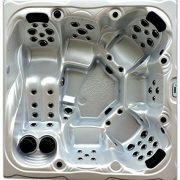 Text or Call 678-458-4815 for more info.